After using for a few weeks, I am still pretty impressed with these headphones. 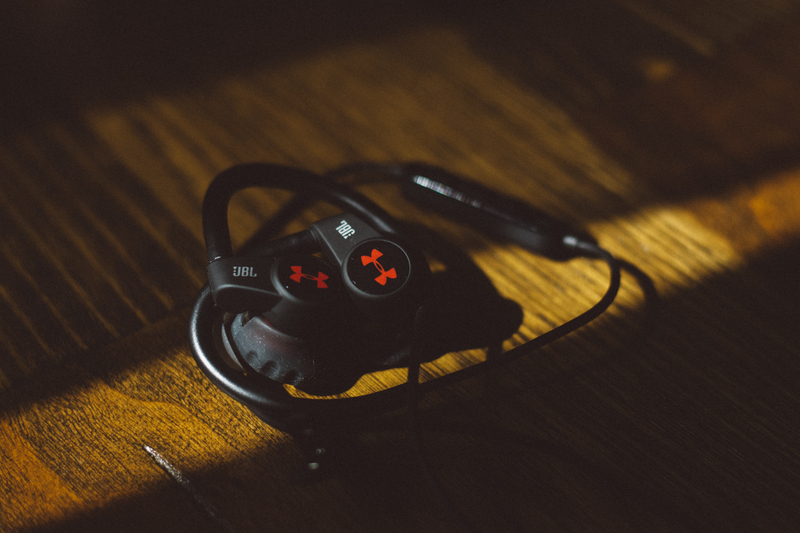 The bluetooth connects fast / easy and the sound is great for wireless headphones. The down side would be the battery life and the loud voice that tells you the battery is low. 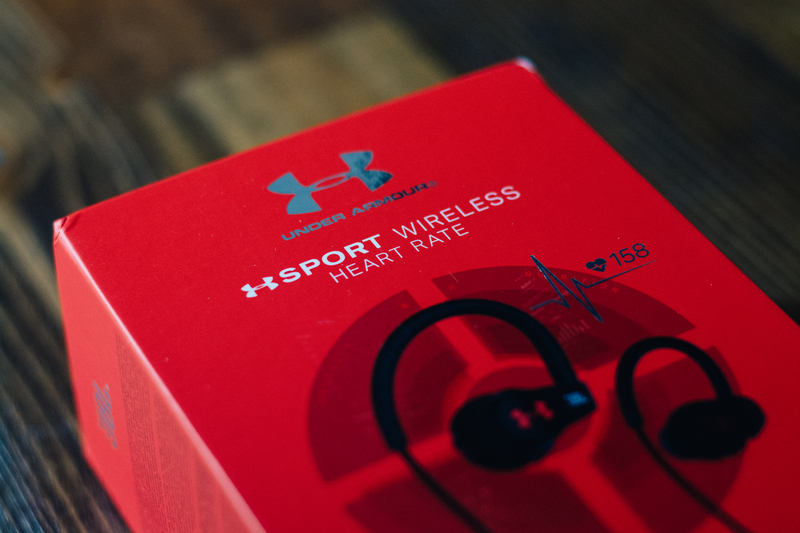 Overall, I approve these JBL Under Armour sport wireless heart rate headphones.